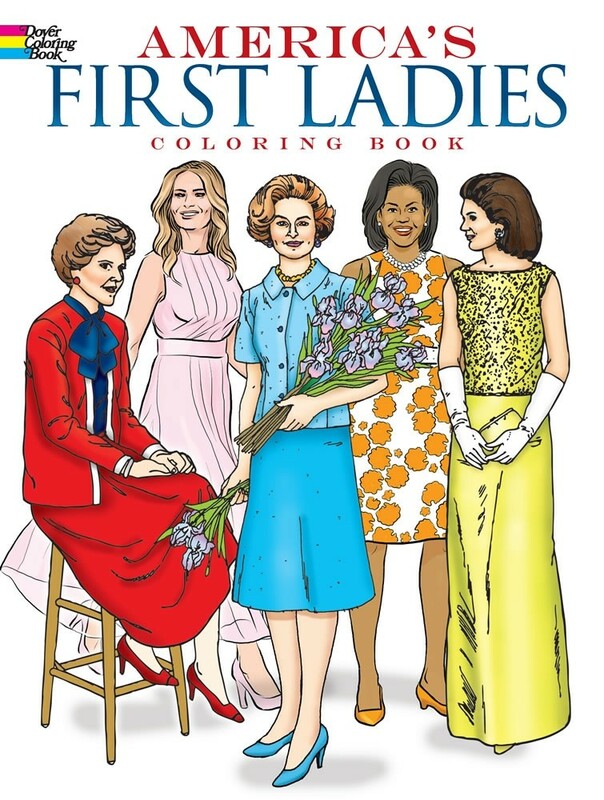 Forty-four accurate line drawings depict presidential wives, daughters, and other female relatives in authentic settings associated with their roles as official hostesses. 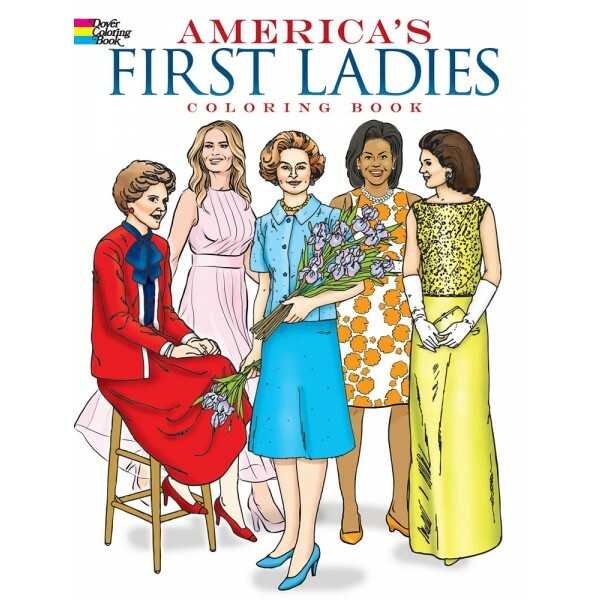 Included are Martha Custis Washington, Dolley Madison, Mary Todd Lincoln, Mamie Eisenhower, Jacqueline Kennedy, Rosalynn Carter, Nancy Reagan, Hillary Clinton, Laura Bush, Michelle Obama, and others. Biographical captions accompany each image. It's a wonderful introduction to the contributions that have been made the by the women of the White House!